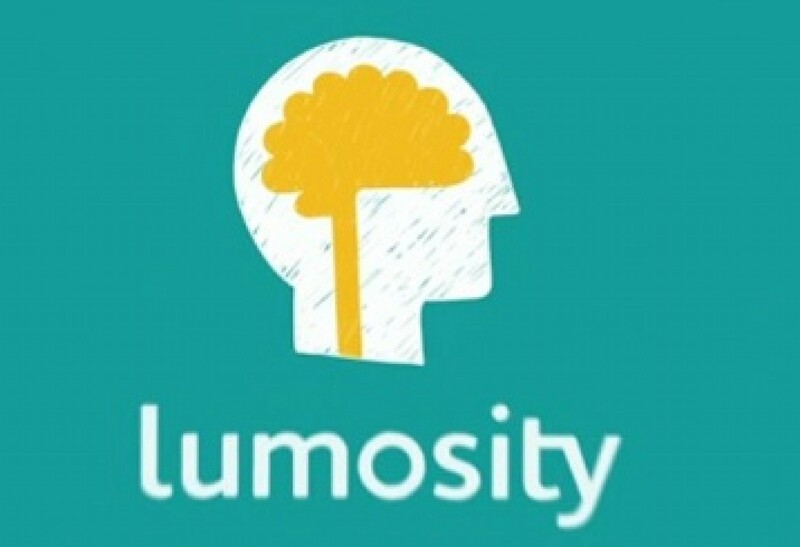 Modify all marketing materials that claim that Lumosity training will improve cognition or prevent the onset of any specific disease. Scientists used to think that people’s brains developed early, and that after childhood, people did not generate new brain neurons. More recently, researchers discovered that people develop new neurons throughout their lives. This discovery led to the concept of “neuro-plasticity”, and the idea that we might be able to train our malleable brains to make them work better or to prevent cognitive decline. Researchers have been trying to develop computer programs that will achieve this vision. The idea of brain training continues to be researched, but there has been increasing controversy over claims made by Lumosity. As early as 2010, researchers in peer-reviewed journals were openly questioning the efficacy of existing brain training programs. Last year, 70 researchers signed a letter published by the Stanford Center on Longevity expressing concern that there were no sound clinical trials that supported the claims of the brain training programs. They pointed out that soundly constructed trials show that regular use of brain-training games improves game performance, but not other cognitive skills used for every day tasks. Are replicated by others, so that the conclusion of efficacy is not based on just one trial, but by the weight of a number of trials conducted independently and reaching similar results. 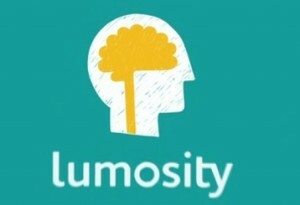 The Lumosity settlement and debunking of its “science” should curtail the sales of brain programs in their current form. Given that the FTC found that Lumos Labs “preyed on consumers’ fears about age-related cognitive decline”, the protection of the FTC is welcome and warranted.